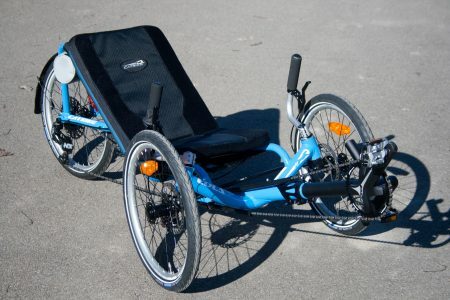 Sun builds several models of delta and tadpole recumbent trikes. 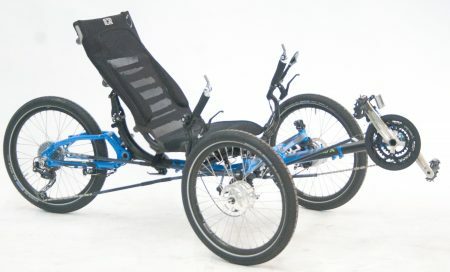 Sun not only builds several models of recumbent bikes but also a few models of three-wheeled delta and tadpole recumbent tricycles. 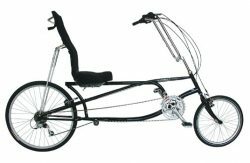 Sun is better known for their delta trikes which have two rear wheels like this EZ Tri Classic SX. 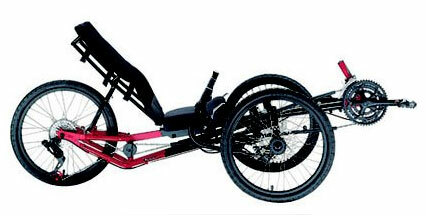 But they make two quality levels of their tadpole trike which have two front wheels like this EZ-3 SX Tadpole. 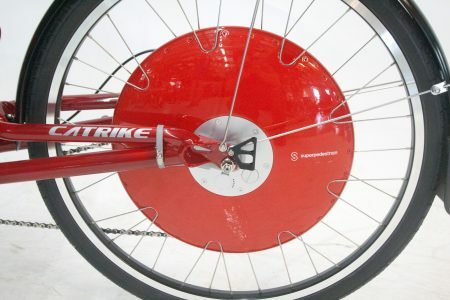 Like their bikes, the Sun trikes are designed for comfort and economy, not for performance and are guaranteed for riders up to 300 lb. Large riders sometimes like them more than smaller riders. 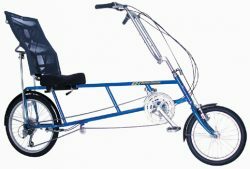 The Sun trikes start at around $1000 (EZ Tri Classic) and weigh as much as 65 lb (EZ-3 USX HD) making them among the least expensive and heaviest trikes available. Even their tadpole is more of a comfort trike than a performance tricycle. When Sun makes one design in more than one price range the more expensive model is a bit lighter and has higher quality components. An example of this is the EZ-3 Tadpole SX and CX. Their EZ-3 USX is the heaviest trike we carry. At 65 lb it’s heavier than any tandem we stock. 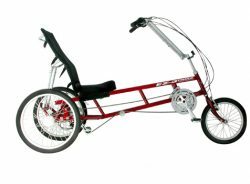 The lighter Sun trikes are not that much lighter than the heavier models but the components are often significantly nicer. You have to decide if you want to spend that much more on them for the little gain in weight or if the components make it worthwhile for you. 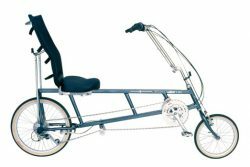 All Sun trikes (and bikes for that matter) use very similar seats with large well-padded seat bases and mesh backs with adjustable recline. 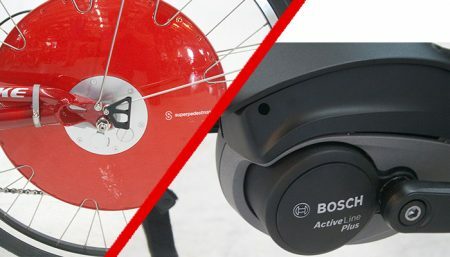 Test riding is the best way to tell if you like a particular bike or trike. We try to keep these Sun trikes in stock through out the riding season so you can make a good decision.